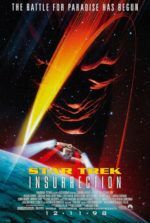 Comprised of hits, misses, and everything in-between, Star Trek’s cinematic track record deserves, at the very least, recognition for lasting as long as it has. After five television incarnations and three motion picture strains, that it remains relevant and profitable through a whopping eleven films, with only the occasional detour into mediocrity, is unheard of. Appealing to a niche-market, on average the film’s budgets are smaller than your typical science-fiction yarn but contain reaching narrative scope. More often than not, Star Trek propels ideas over mere escapism, though diversion too is a requirement. It’s the franchise’s ability to create entertainment via thought-provoking stories that has retained its significance throughout the years. 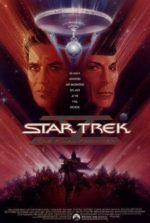 Debuting in 1966, Gene Roddenberry’s television program Star Trek lasted only three seasons. 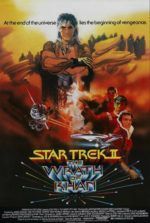 A cult following survived on repeats that inspired several failed attempts at another show, until eventually the producers sought to realize Roddenberry’s dream in the cinema. 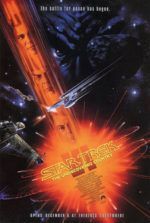 The films began in 1979 with Star Trek: The Motion Picture and generated a total of six entries through 1991 for the original cast. 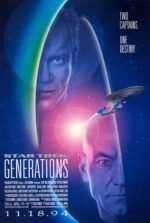 By 1987, The Next Generation program took over the franchise’s television market, creating a new enthusiasm for the material; the second show’s crew evolved to theaters in 1994 and spawned four films set in their timeline, lasting until 2002. 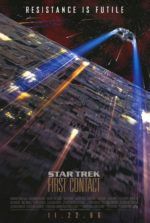 Following TNG, a spree of various shows such as Deep Space Nine, Voyager, and finally Enterprise overlapped one another and caused mild overkill, even among the most dedicated fans. 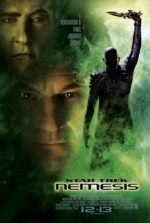 Not until J.J. Abrams’ 2009 reinvention of the original crew’s continuum—with new, blockbuster-sized legs, wholly unprecedented for the franchise—did audiences grow excited about the material again. 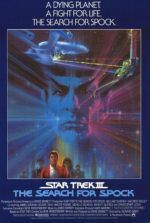 Celebrated by viewers the world over, Star Trek’s popularity, with the arrival of sci-fi conventions and its subcultural fanbase, gave birth to an unparalleled fanaticism, inciting more than just fevered debates about which series captain is the best, but practical inspiration for NASA and astrophysicists such as Stephen Hawking. 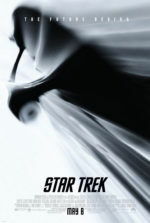 Indeed, “Trekkies” or “Trekkers” have become such a phenomenon that they earned themselves their own documentary. 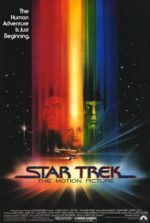 In honor of this burgeoning fandom, Deep Focus Review has launched Star Trek: The Cinematic Space-Time Continuum, a place where all things Trek on this site have been collected. 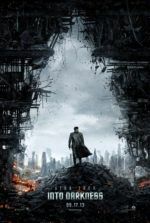 Reviews of the Star Trek films, related movies or spoofs, and pertinent articles will be amassed on this page. But why Star Trek? 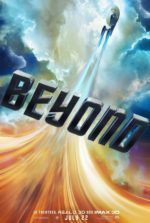 Through it all, the films and shows, Roddenberry’s optimistic future stands out as the franchise’s most enduring element. 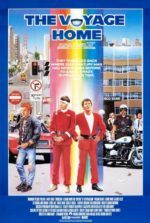 More than its oft-compared sister franchise Star Wars, there exists hope for the human race. 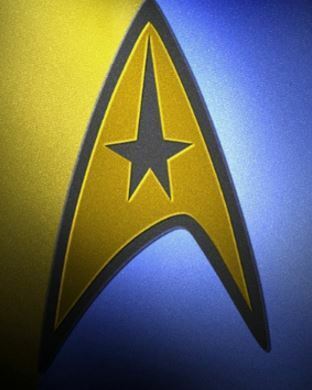 It’s a buoyant future, filled with egalitarianism and progress-based thinking that today seem impossible—which, of course, is why Roddenberry’s vision is so singular. Food and medicine never seem a concern, because advanced technology provides them in abundance. Transportation is effortless with spot-to-spot teleportation. Money is nonexistent, as our future selves are more involved in advancing the race than advancing their pocketbooks. What a vision… And what a constructive, promising objective for commercial film.